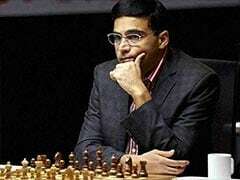 Former world champion Viswanathan Anand used a cracker of a Novelty to hold Wesley So of United States to an easy draw as black in the fifth round of London Chess Classic. It was a striking new idea by Anand that caught Wesley So completely off guard and the American took a safer route to equality rather than test the Indian in any complex variations. After a rather busy two days, the next three rounds have produced an identical one decisive game and the winner in the fifth round was local favourite Michael Adams, who outwitted Veselin Topalov of Bulgaria. In other games yesterday, Vladimir Kramnik of Russia came up with a sensational stalemating idea to hold Hikaru Nakamura of United States while Naka's compatriot Fabiano Caruana came close but not enough in his draw with Maxime Vachier-Lagrave of France. Armenian Levon Aronian was in a slight trouble but came out unscathed against Anish Giri of Holland. Going in to the only rest day of this super tournament, Wesley maintained his slender half point lead on 3.5 points out of a possible five. Just a half point behind are Kramnik, Nakamura, Aronian and Caruana while Anand remained joint sixth along with Giri on 2.5 points while Vachier-Lagrave and Adams share the eighth spot on two points apiece. A luckless Topalov is in last spot with four losses and a solitary draw so far in the tournament. 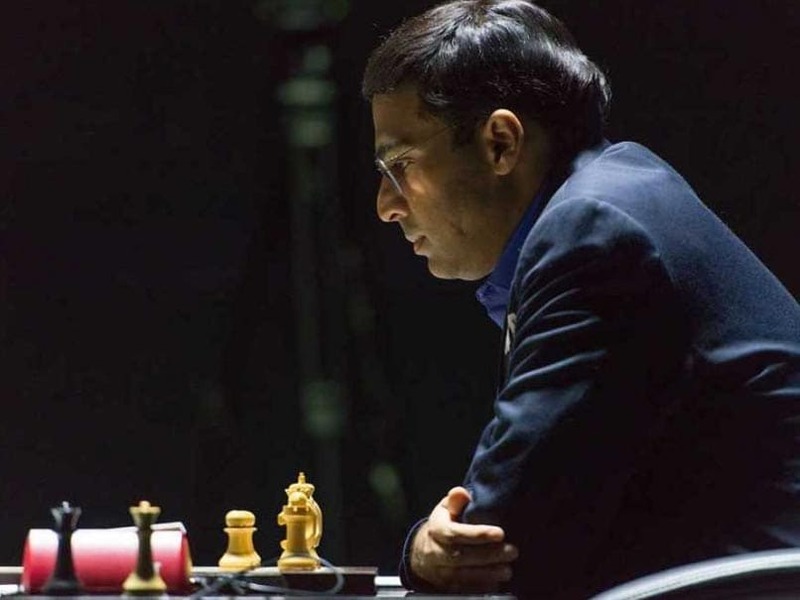 Anand's super idea was celebrated with an applause as he explained, "When my second showed me this move I had to do a double take to see it was legal." 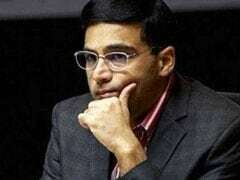 It was a Queen's gambit declined wherein Wesley admitted he was taken aback by Anand's startling piece sacrifice. "When you are out-prepared, you have two choices: either go all out or play quietly," was how Wesley summed up his response as Anand was nicknamed the age-less wonder by Grandmaster Maurice Ashley in the commentary room. In the next round, Anand will have white pieces against Anish Giri after the rest day and the Indian ace is expected to come all guns blazing. Giri has drawn all his games so far in the tournament. Results round 4: Wesley So (Usa, 3.5) drew with V Anand (Ind, 2.5); Michael Adams (Eng, 2) beat Veselin Topalov (Bul, 0.5); Levon Aronian (Arm, 3) drew with Anish Giri (Ned, 2.5); Hikaru Nakamura (Usa, 3) drew with Vladimir Kramnik (Rus, 3); Maxime Vachier-Lagrave (Fra, 2); drew with Fabiano Caruana (Usa, 3).